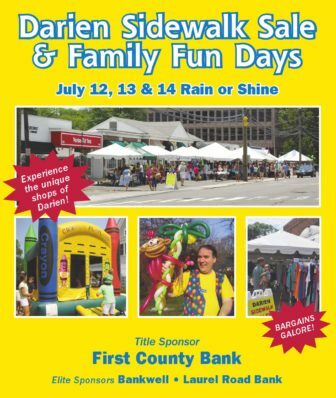 The Darien Chamber of Commerce will hold its annual Sidewalk Sales & Family Fun Days on July 12, 13 and 14 (Thursday through Saturday) from 10 a.m. to 5 p.m. First County Bank is continuing as title sponsor of this annual Darien summer celebration. There will be something for everyone! Shoppers of all ages will find bargains under the tents and inside shops on the Post Road, in Goodwives, and Noroton Heights shopping centers. Merchants have announced sales of up to 75 percent off! 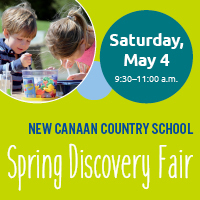 Free Activities for any age include: Frozen treats, Balloon creations, Face painting, Caricatures and Bands playing Friday night and Saturday afternoon. 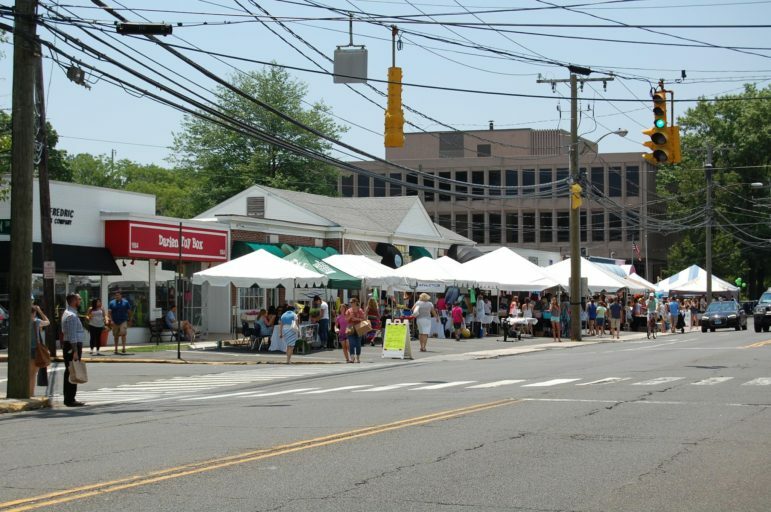 Look out on Saturday for the Collectable Car Show on Day Street and behind 1001 Post Road. In addition, families can enter the “Where’s Waldo” promotional event headquartered at Barrett Bookstore, enter the Treasure Hunt involving free prizes with participating merchants and a Gumball Guessing Contest — stop by the Chamber Tent to learn more! For quick access to the schedule go to the Darien Chamber website. The Darien Chamber is committed to taking a leadership role in promoting the business community and quality of life in Darien. Bankwell and Laurel Road Bank are Elite sponsors and support the Darien Chamber throughout the year.